A hybrid sports car is a new animal. After all, hybrid technology is still in its development years. Advances are being made every day, and it could be a long time before we see the peak in technological efficiency from the hybrid department. Still, there are manufacturers presently looking to quell the screams of sports car enthusiasts who long for a cleaner, more fuel-efficient vehicle. After researching Car and Driver, Consumer Reports, Edmunds, and Motor Trend, we’ve found the best hybrid sports cars that are currently being sold, or are currently in production and scheduled to come out this year. With new production models, obviously we won’t be able to give you a specific review of its performance; but we’ll highlight some key features and let you know what technology is going to be utilized and what is based on previous models. While it is technically a sedan, the GS 450h is a sports car in every sense. 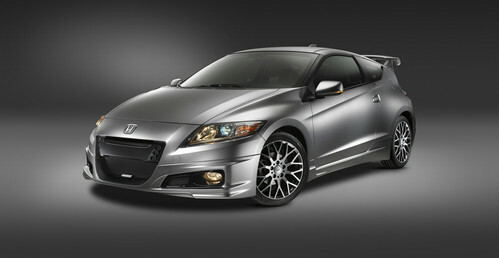 The 3.5L V6 engine works with two high-output electric motors that combine to generate a total of 340 horsepower. 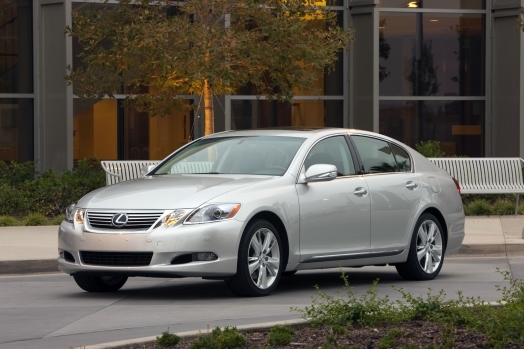 Like other full hybrids, this Lexus can operate strictly on the electric batteries at low speeds and then kick in the internal-combustion engine when more power is needed. Acceleration is estimated to reach 60 mph from a dead stop in just 5.2 seconds. Yet, it’s the Sport mode that has it topping this list. The optional Active Power Stabilizer eliminates body roll when cornering, and the steering is on par with smaller sports coupes. Even with four doors, this is a very sporty sports sedan. Even though it hasn’t debuted yet, it’s hard to leave Porsche off a list of sports cars. The Panamera Hybrid is going to utilize the same hybrid powertrain system that drives the Cayenne Hybrid. That means it should be powered an additional clutch and 34-kW electric motor sandwiched between a six-speed automatic transmission and a 3.6L V6 which will deliver an estimated 31 mpg. As a full hybrid, it will have the ability to run strictly off of the electric motors, gas engine, or both. 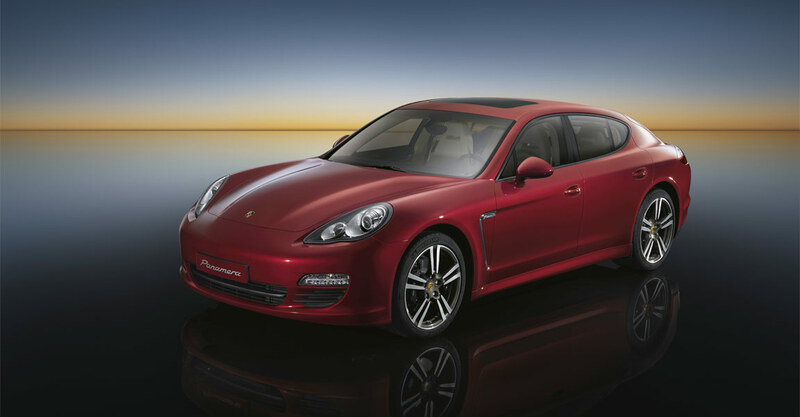 Since the regular Panamera is powered by a Porsche-built V8, don’t rule out the possibility of Porsche developing a hybrid version of that engine for future models. The ActiveHybrid 5 is another that’s set to debut this year. It will be based on BMW’s 5-Series sedan, having a very sporty feel and performance. It is rumored to be powered by the same turbocharged inline-6 found in the 535i, coupled with a 40-kW electric motor. It also utilizes the full hybrid system, making it capable of running off of either power source separately or both together. Like the ActiveHybrid 7, the 5 will have the battery pack in the trunk area, but the electric motor will be much more powerful than the 7’s 15-kW unit. If the 535i is any indication of its performance, this one should turn some heads.